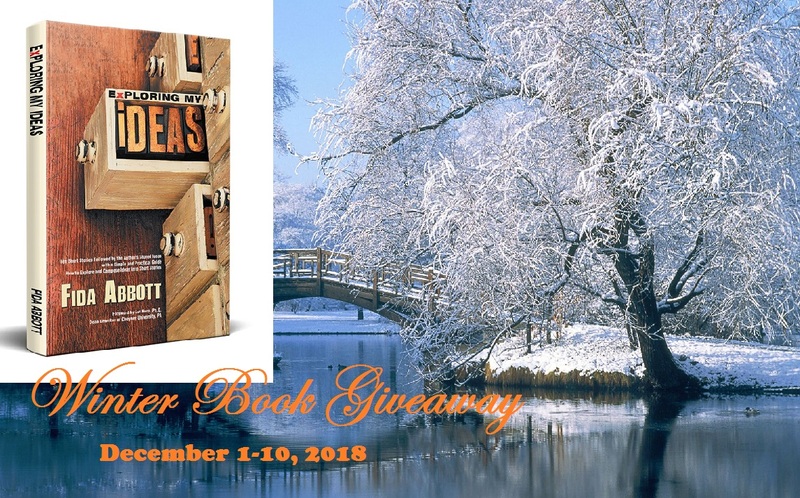 Make winter this year more special by participating in the Winter Book Giveaway! 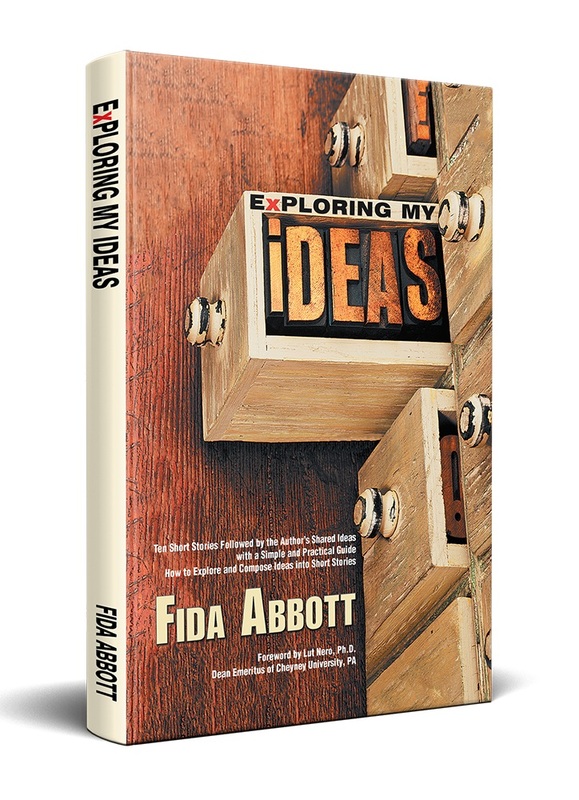 Each winner will get a copy of book Exploring My Ideas written by Fida Abbott and its accessories. 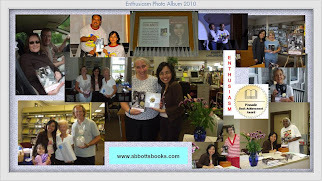 It's very easy to participate, just send your answers via inbox on Facebook (The Enthusiasm Saga Book) or via Contact Form located on the right side of this blog. 1. Why do you want to read Exploring My Ideas? 2. 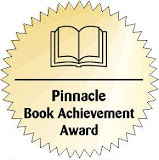 What online book store/s would you like to write a short review for this book (Amazon, BN, Kobo, or Xlibris)? The winners will be contacted via facebook or email on December 12, 2018. 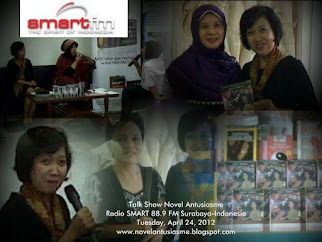 The winners may choose to have e-Book version instead of a paperback copy, but they won't get any book accessories. Book/s will be sent after the winners send their home addresses or email addresses.